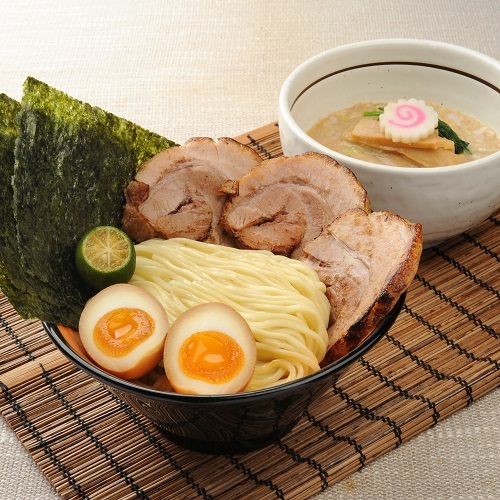 There is more to ULTIMATE RAMEN CHAMPION SINGAPORE than just an epicurean treat. Ordinary shopping malls have food courts; BUGIS+, Clarke Quay Central & T3 have Ramen “Stadiums” where residency is determined by a competitive & friendly customer voting system. Diners vote to determine the ultimate winner & who should leave the arena. The competition will bring to Singapore the flavors and recipes from the different regions of Japan, and encourage an exchange of cultures and tastes. This competition is the perfect platform to gauge the taste palettes and find out the flavors Singaporeans love. • To utilize the offer, please present a CITIBANK Credit Debit Card upon payment and full payment must be made with a CITIBANK Credit/Debit Card. • Valid for dine-in only. • Offer is not valid on eve and day of public holidays as well as festive occasions such as Mother’s Day, Father’s Day, Valentine’s Day and Easter Day.